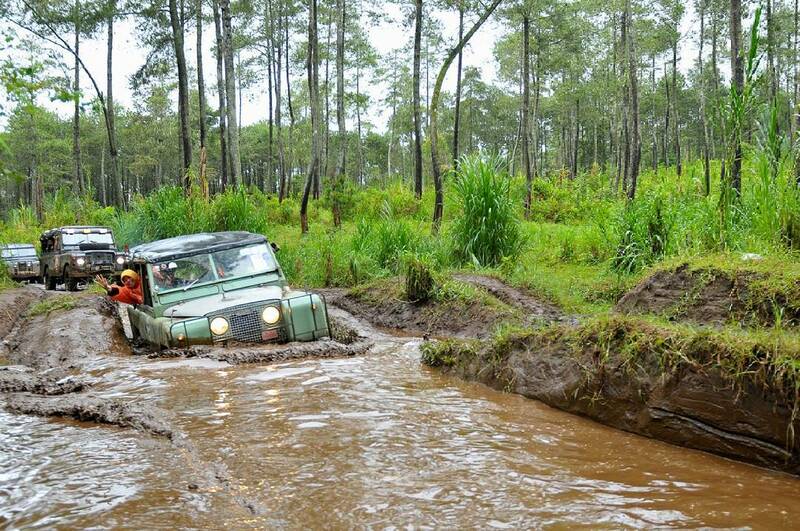 Arrive in Bandung City, be ready to go to offroad in Cikole lembang, and it can take 3 hours for your offroad time in pine forest on the north of Bandung City using land rover car that enough for 5 peoples. After that you have time for lunch, you can ask the provider to provide or just buy it on the local restaurant in lembang area. You can choose your accomodation. 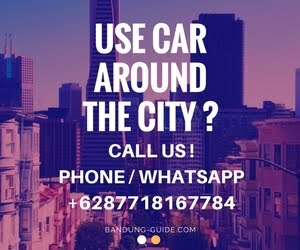 Now, it's your time to prepare to go to Pangalengan district on Bandung Regency, at the south of Bandung City. Your need 2-3 hours to reach Situ Cileunca, Pangalengan and do your rafting time for about 2 hours in Cileunca lake and palayangan river.